Price-declines across the board for private residential, commercial and resale public housing sectors could mean the bottom of property cycle is close. For the 14th consecutive quarter now, private home prices have fallen, the longest period in the past 13 years. 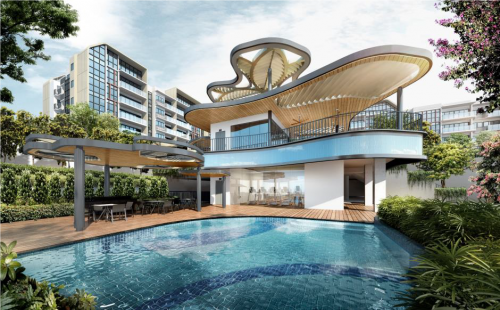 That said, the general market sentiment has recently picked up as slight tweaks in the property cooling measures and a series of new and exciting property launches have gotten buyers’ blood flowing once more. Private home prices have fallen 0.4 per cent in Q1, slightly lesser than the 0.5 per cent in Q4 of last year. 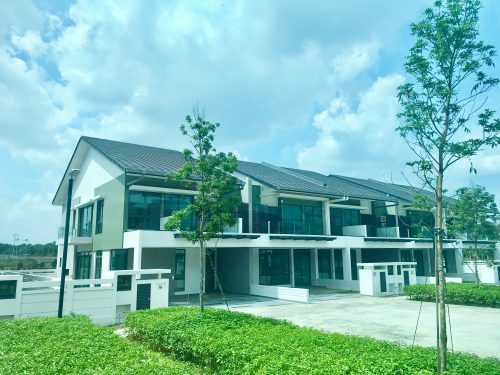 Values of private residential properties have fallen 11.6 per cent since its peak in 2013, and this difference has probably revived purchasing interest as most buyers still see the potential of well-located properties in Singapore. Total private home transactions hit 5,202 units in Q1, the highest in 15 quarters thus far. Property analysts are expecting the market to remain bullish and continue its growth barring any unexpected economic circumstances. 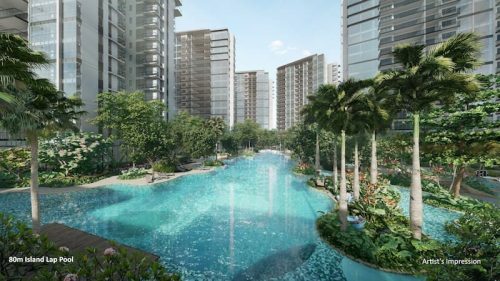 City fringe properties are faring particularly, propped up by the strong demand for newly launched projects such as The Clement Canopy, Grandeur Park Residences, Park Place Residences and the Paya Lebar Quarter. Non-landed home prices have in fact risen 0.3 per cent in the city fringes and 0.1 per cent in the suburbs. Core central region property prices fell 0.4 per cent however. Landed home prices fell 1.8 per cent last quarter, likely due to the restrictions placed on these rarer commodities. Foreigners are not allowed to own landed properties. 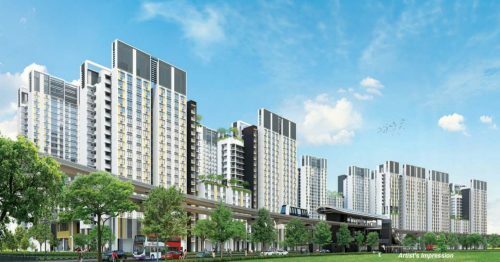 On the resale HDB flat front, prices fell 0.5 per cent, though the decline is expected to reverse itself soon, in response to the positive sentiments from the private property market.